Please, check out this new, danish artist collective that I’m a part of. 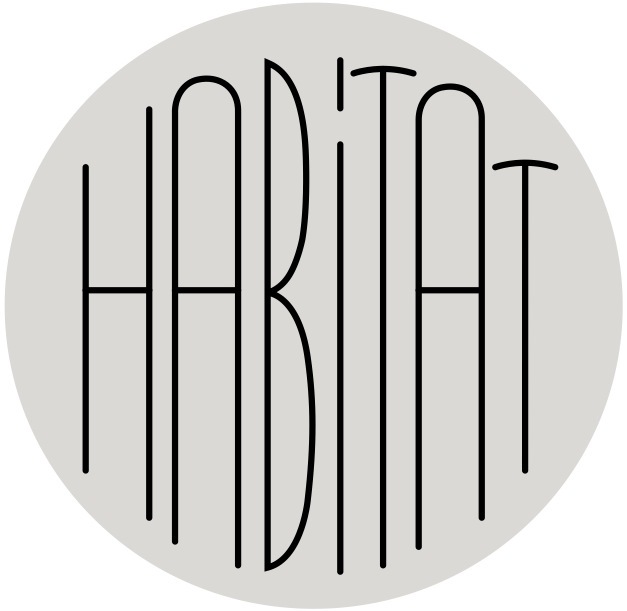 The place is called ‘Habitat’, and it’s in Odense. We just opened our first exhibition. But sometimes we work, sometimes there’s an art show, sometimes we will do something differently. Follow us on our website and/or our Facebook.